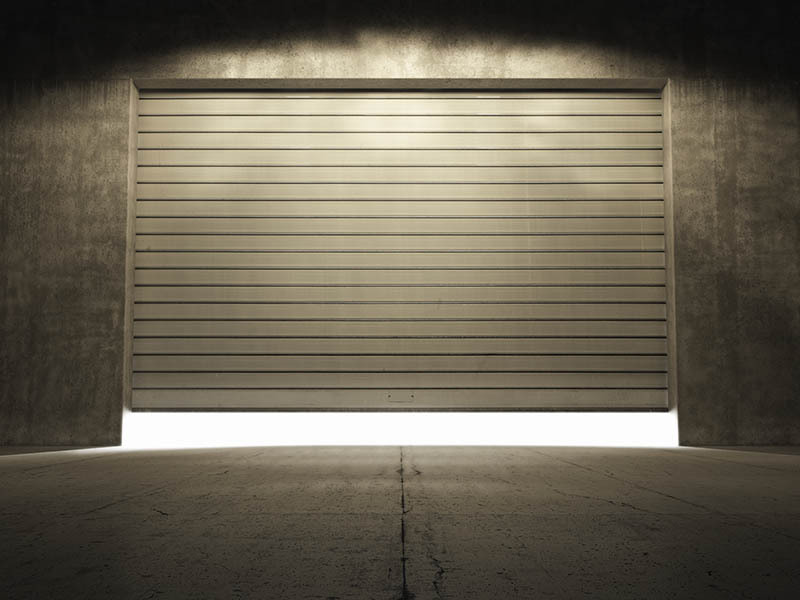 In the evening, after a long working day, or in the winter when just the thought of getting out of your car makes you shiver, then an automated garage door will welcome you home at the push of a button. 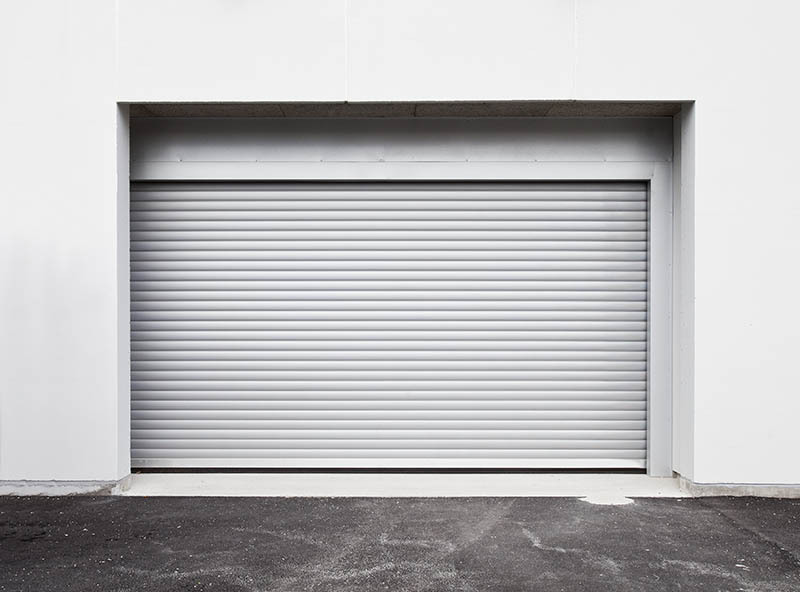 A new garage door can improve the appearance of your home, make your garage a more useable space and, with a remote control system, even bring a little convenience and luxury to your life. 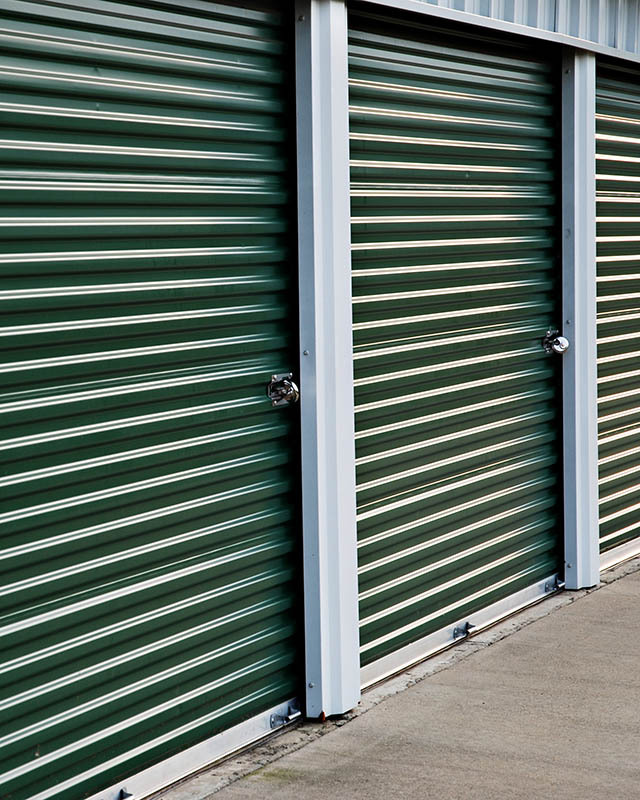 You can choose from Up & Over doors or you can pick from our Sectional Door range. These doors are available with remote control automation for an unbeatable package or can be supplied for manual operation. 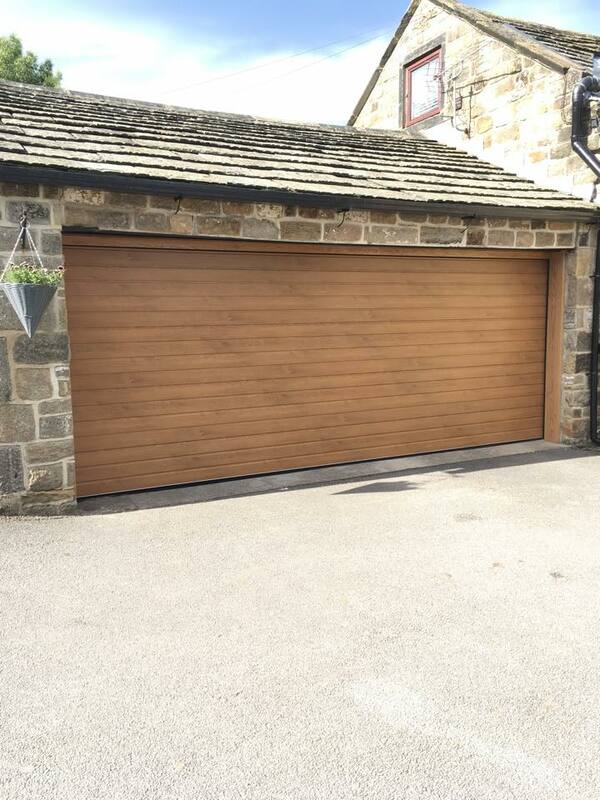 You could choose the Insulated Roller Door. 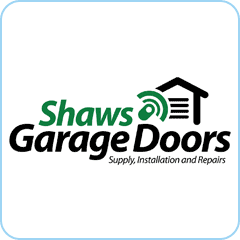 These doors are rapidly growing in popularity as they offer added insulation and open and close with no ‘kick out’, meaning you can make the most of your garage and driveway. Shaws where so helpful re arranging other jobs in order to come out and help. Arrived within twenty minutes, door fixed and serviced in fifteen. I highly recommend this company.